Over the knee boots were always within the spotlights. Even though sometimes they were in the middle of some dispute like: are they still trendy? The answer is without doubt yes. Yes, they are definitely trendy. Over the knee boots are extremely appreciated no matter the age and social status. 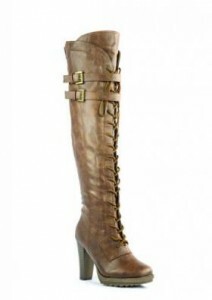 An extraordinary quality of these boots which keeps them within the trends is their versatility. They can be worn on various occasions and you can match them with a lot of outfits. 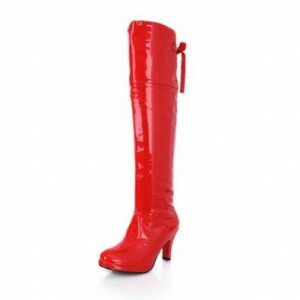 They are very hot, well, yes, those boots makes you look very sensual. Men will go crazy after you because you will look indeed very attractive. Another fantastic characteristic is the fact that they show off your body qualities: they make your feet seem longer, your bottom look nicer and you will also seem taller.